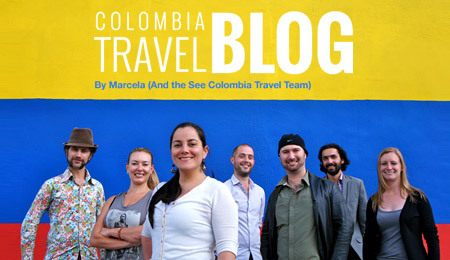 Is it Safe to Travel to Colombia? Bogota is a sprawling, energetic city that stretches high into the Andes. It boasts Colombia’s best museums (the Museum of Gold and the Museum of Art are musts) and biggest festivals, as well as a debaucherous nightlife. As Colombia’s capital, it has a booming tourism infrastructure with a wealth of hotels for you to choose from. Bogota hotels cover the whole range of options, from good-value, standard rooms to complete luxury. We’ve collected a group of Bogota hotels that have been inspected by us and, therefore, come with our full recommendation. Thus, you can look forward to your trip to this vibrant, culturally rich capital knowing that you’ll be in the best of hands throughout your stay in a Bogota hotel of your choice. 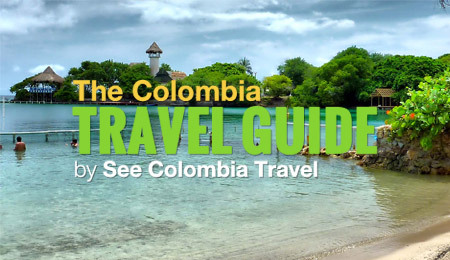 Welcome to See Colombia Travel, your number one resource for vacations to Colombia. We are a team of international experts boasting vast experience of traveling the world, and we’re here to help you discover the treasures of our beloved Colombia. 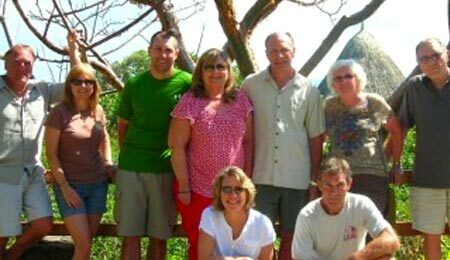 At See Colombia Travel all our Colombia tours are tailor-made. We’re determined to ensure your experience is 100% to your liking. Colombia is a stunningly varied country boasting idyllic beaches, lost cities asleep in the mountains and, of course, coffee galore in its bustling city-centers. Whatever you’re looking for from your Colombia vacation, we’re here to guide you and ensure your trip is up to our highest standards of safety, value and quality. 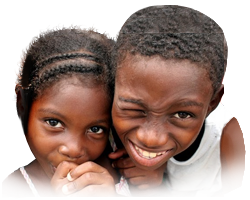 We’re sure that once you’ve been to Colombia, like us, you’ll want to spread the word about this fantastic, diverse country. 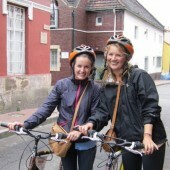 Have a look at a selection of testimonials from real travelers like you. Colombia photos by professionals as passionate as we are about Colombia.